Henrietta Anne Stuart also went by the nick-name of Minette. [S11] Alison Weir, Britain's Royal Families, page 253, says 21 March 1661. 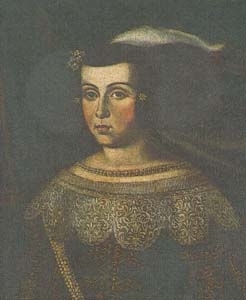 She gained the title of Princeza Catarina de Portugal. She held the office of Queen Regent of Portugal. [S11] Alison Weir, Britain's Royal Families: The Complete Genealogy (London, U.K.: The Bodley Head, 1999), page 255. Hereinafter cited as Britain's Royal Families. 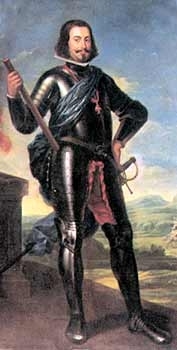 João IV de Bragança, Rei de Portugal was born on 18 March 1604 at Villa Vicosa, Evora, SpainG. He was the son of Theodosius II de Bragança, 7th Duque de Bragança and Anne Fernandez de Velasco.2 He married Luiza Maria de Guzman, daughter of Juan Manuel Domingo Perez de Guzman, 8th Duque de Medina-Sidonia and Juana de Sandoval, on 12 January 1633 at Elvas, PortugalG. He was also reported to have been married in 1635.2 He died on 6 November 1656 at age 52 at Lisbon, PortugalG. Luiza Maria de Guzman was born on 13 October 1613. 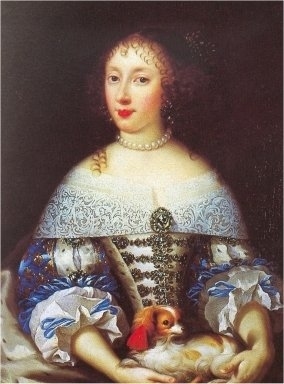 She was the daughter of Juan Manuel Domingo Perez de Guzman, 8th Duque de Medina-Sidonia and Juana de Sandoval.2,3 She married João IV de Bragança, Rei de Portugal, son of Theodosius II de Bragança, 7th Duque de Bragança and Anne Fernandez de Velasco, on 12 January 1633 at Elvas, PortugalG. 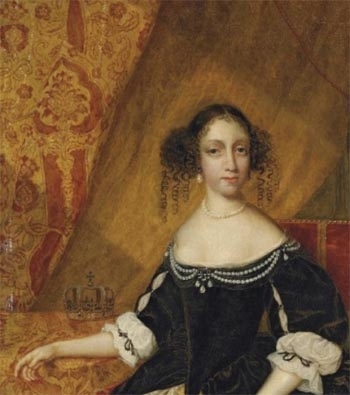 She was also reported to have been married in 1635.4 She died on 27 February 1666 at age 52 at Lisbon, PortugalG. 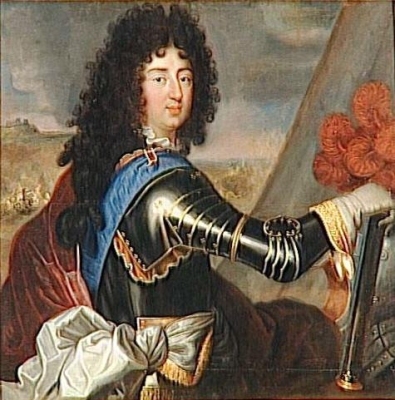 Alfonso IV d'Este, Duca di Modena was born on 13 February 1634. 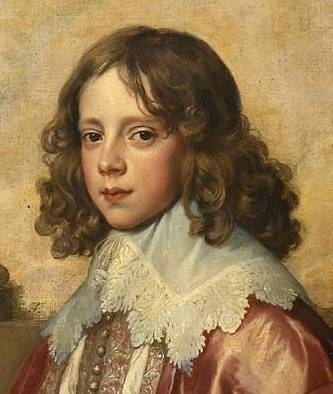 He was the son of Francesco I d'Este, Duca di Modena and Mary Farnese. He married Laura Martinozzi, daughter of Hieronymus Martinozzi and Laura Mazarini, on 27 May 1655. 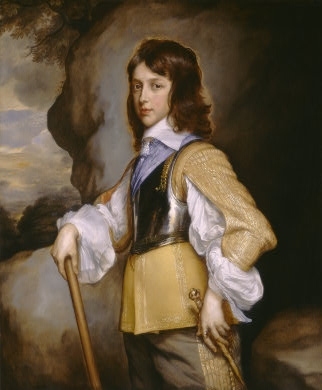 He died on 16 July 1662 at age 28.